Sapphire have once again graced me with an opportunity to review one of their graphics cards, a step up from my previous review. Today I will be taking a look at a Sapphire R9-280 Dual-X a card that is now because of the recently released Radeon R9-285, two steps above the Sapphire Radeon R7-260X I .. If you click the image above you will be taken to the gallery of images I took. 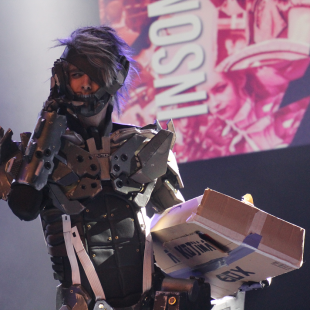 So Play Expo 2014 was last weekend and I attended as a member of the press (sweet right). This year I went down with good friend Dan Le Vannais from CCL and a few other good ..
Leeds played host to the Retro Collect Video Game Market today, an event now in its second year, and an event that had almost everything a retro gamer could want. I was able to attend this year so here’s a quick roundup of the event and what it was like. I was on my own .. I really want to thank Cooler Master for sending me the huge care package, the last of my reviews is for the Cooler Master Nepton AIO (All in One) cooler. The Nepton 240M is a custom designed sealed AIO water cooler compatible with almost all sockets, designed for those that don’t want to spend time ..
A few weeks ago the Year of the Goat, this year’s Zodiac keyboard from Ducky, was released. I was exceptionally lucky to be one of the first in the UK to get one. It’s the first RGB keyboard from Ducky to be released in the UK and follows past Zodiac keyboards by having a slightly ..
Ducky Leather Wrist Rest Review Quack Quack with a bit of Moo Moo ? Ducky are a premier brand in the world of mechanical keyboards, you may have already read my review of the Ducky Shine 3 mechanical keyboard over here. Today I am looking at one of the many accessories that Ducky now to ..
Optoma are a maker of many products, primarily projection products, but they also have a solid line up of audio related items. A while ago I reviewed the Optoma uDAC-3 which received a silver award. Today I am taking a look at a set of their NuForce in-ear headphones, the NE800M. Made from Carbon Fibre .. Disregard all of the Megadrive consoles that have been released over the past 10 years, you know the ones that have notoriously been a bit poo. I’m looking at you Megadrive Classic. 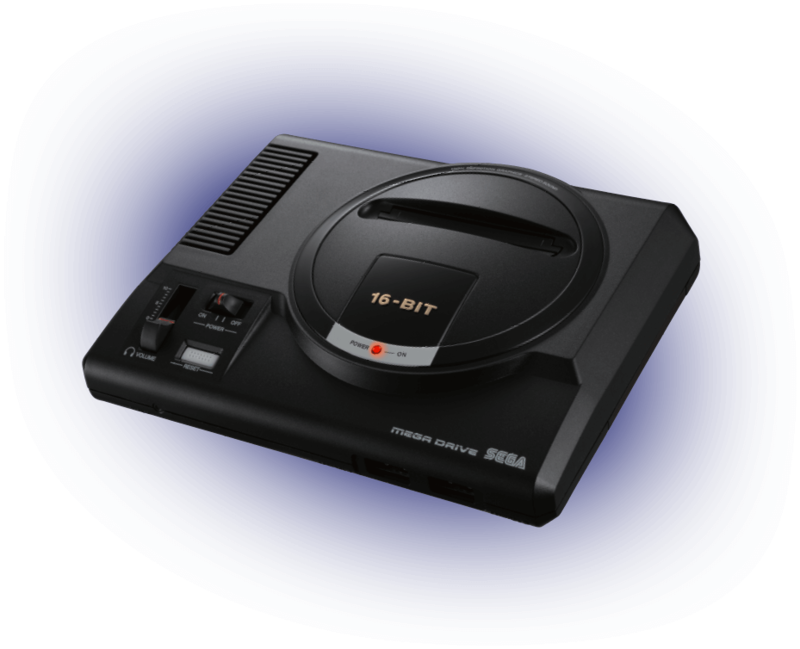 Sega has announced a Megadrive Mini, which is releasing in September this year. A first party alternative to those previously released devices. Obviously having been influenced by the NES mini and SNES mini, this console will have a number of bundled games from the Megadrive’s vast library. So far 10 have been announced and the list is already looking pretty well rounded. 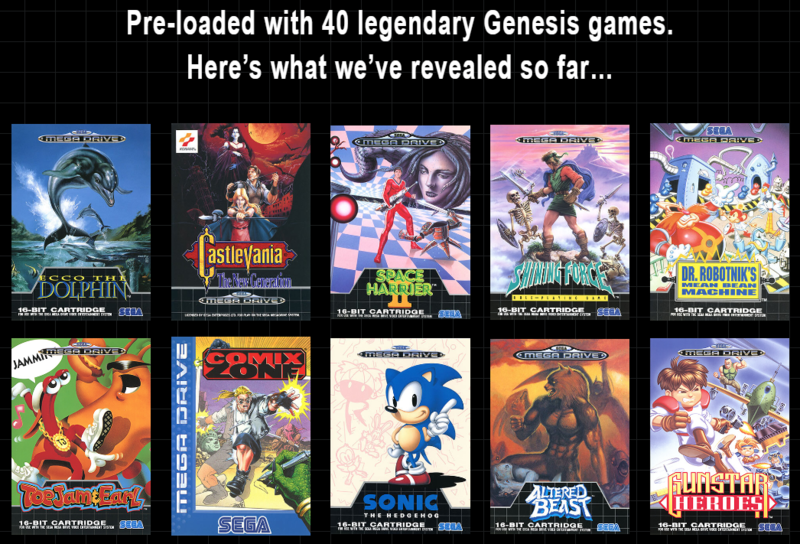 Favourites such as Ecco and Altered Beast are backed up by classics like Gunstar Heroes and Castlevania. Only the original Sonic has been announced so far but I expect it won’t be too long before I expect some of the others are announced. So far no word on a price but I expect it will not be too far off the other ‘Mini’ consoles launch prices. Unlike the PlayStation, I expect that if it is hackable, there will probably be enough room to fit the whole library of games on the device. 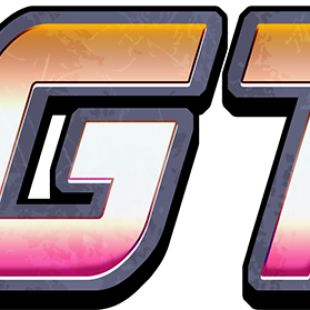 Allowing you to have something first party that looks the part and contains all of your games. It will come with two pads so expect some more co-op/multiplayer games to be announced over the coming months.